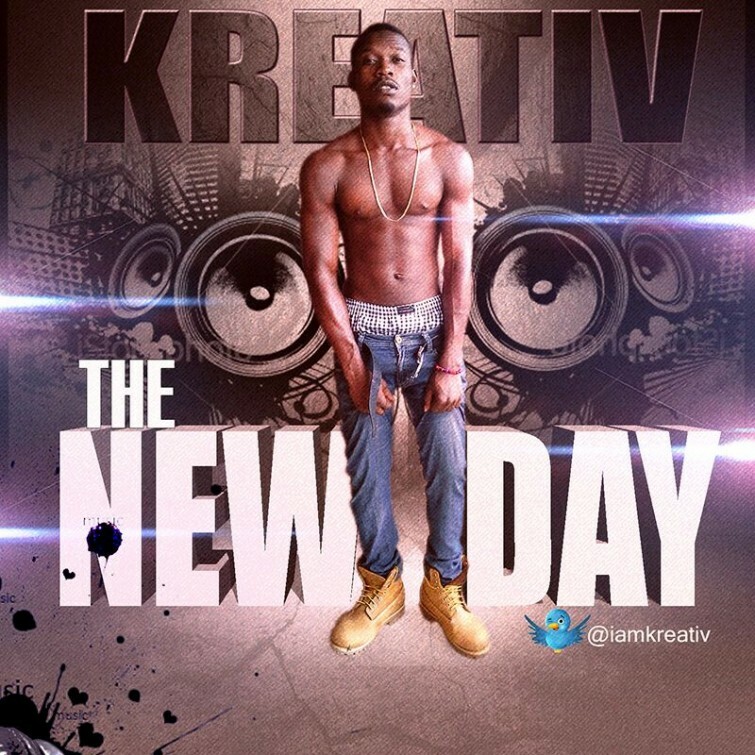 Here’s something new from one of the finest talents from the south, KREATIV calls this one “NEWDAY” though kreativ has been underground for a while, He stay dope.. he’s got great singles dropping soon.. keep an eye on this great talent, He got something to offer.. He is unique and his name tells it all. Click here to download.